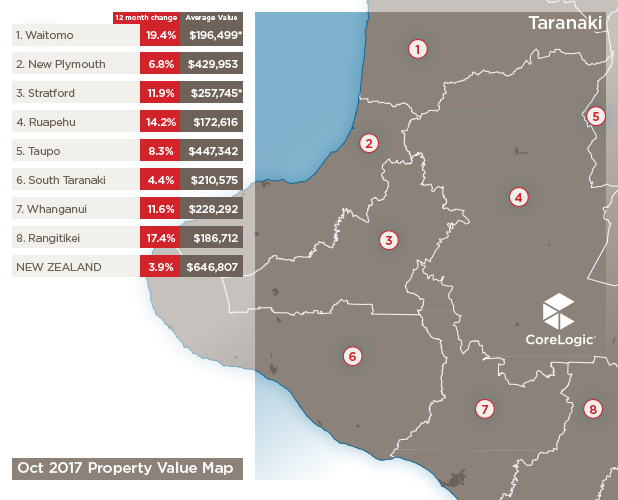 The October QV House Price Index (out this week) paints a ‘steady-as-she-goes’ picture for many of NZ’s main centres - with property values only shifting sideways for the month. 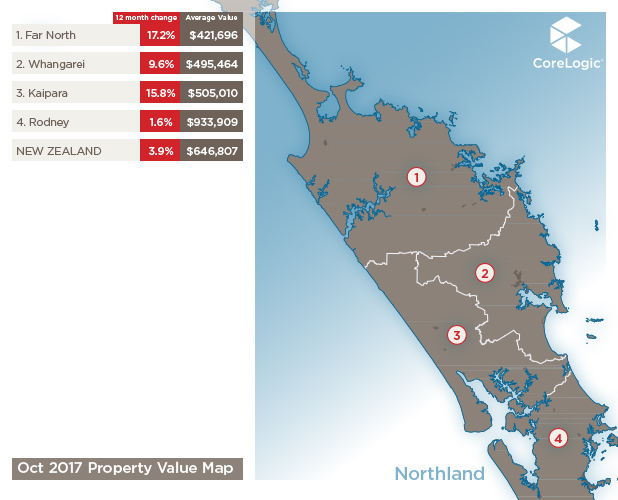 This is certainly the story for Dunedin, Tauranga and Auckland where each city saw less than 0.5% value growth. 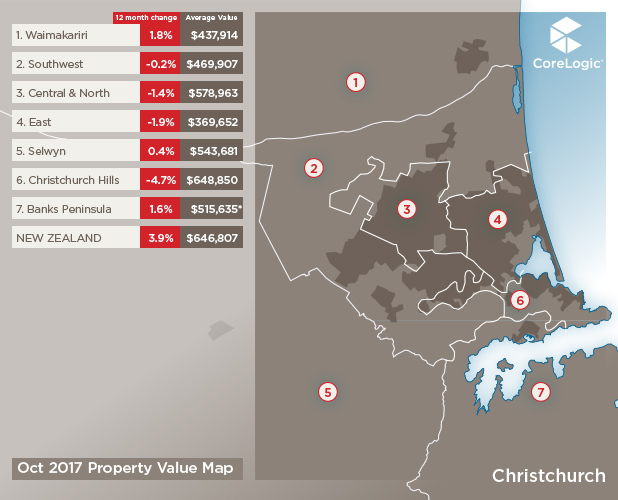 Wellington saw a minor upward movement (0.7%), mirrored by a slight downward shift in Hamilton (-0.6%) whilst in Christchurch, values continued to drop - down 0.2% monthly, 0.9% quarterly and 1.6% annually. 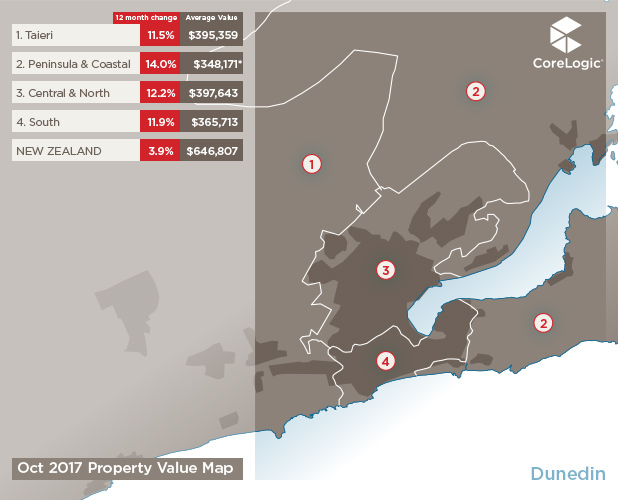 Although Auckland saw a slight monthly value improvement, the persistent market slowdown here has actually driven annual value growth into the negatives (-0.6%) for the first time since April 2011. 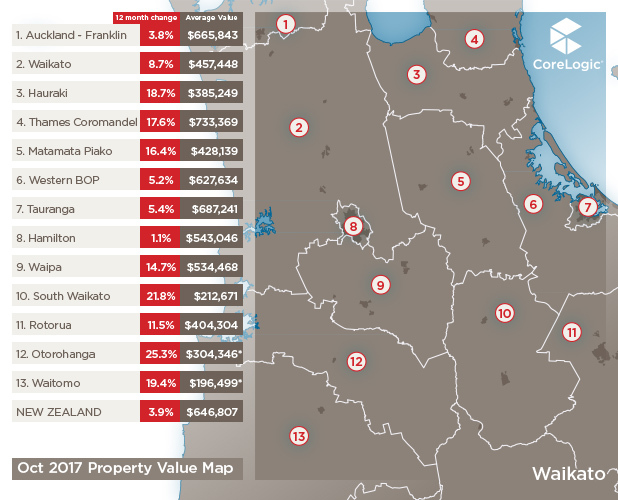 Within the Super City, Waitakere has suffered the greatest drop in values over the last year (down 2.2%), while the North Shore (-1.6%) and Manukau (-1.4%) are also in negative territory for annual value change. So, all this talk of statistical value change…what does it really mean? When it comes to measuring property values, there are multiple available measures. I’ve previously taken a detailed look at a couple here. 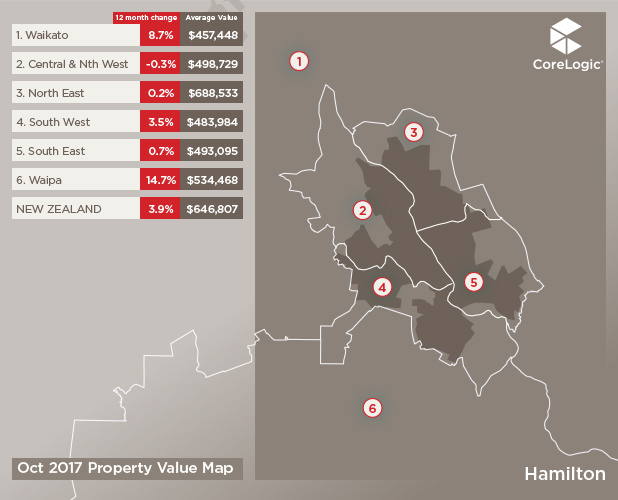 The great thing about the QV House Price Index (HPI) is that it’s the most robust measure for evaluating value change over time, especially when you want a historic view. 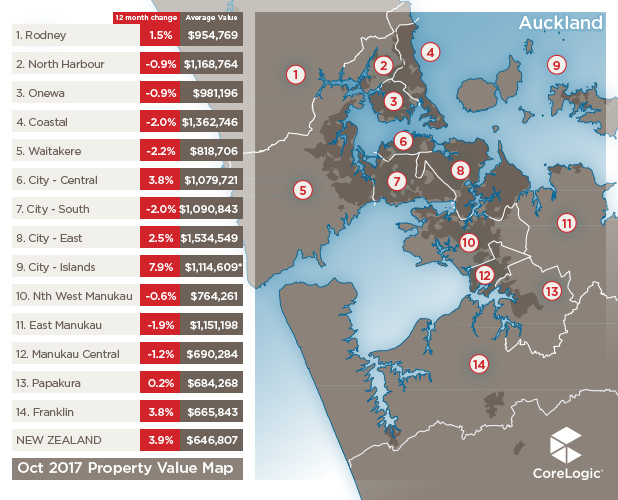 I won’t bore you with all the methodological details but the key advantage is that the QV HPI calculates the movement in value of all properties in a given area, using available recent sales as a benchmark. 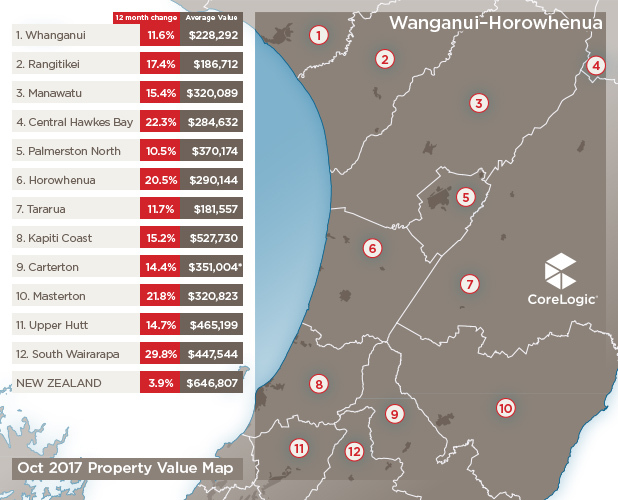 Once all sales are fully processed by the Councils, the QV HPI has the most comprehensive collection of sales - including both private and agency sales. 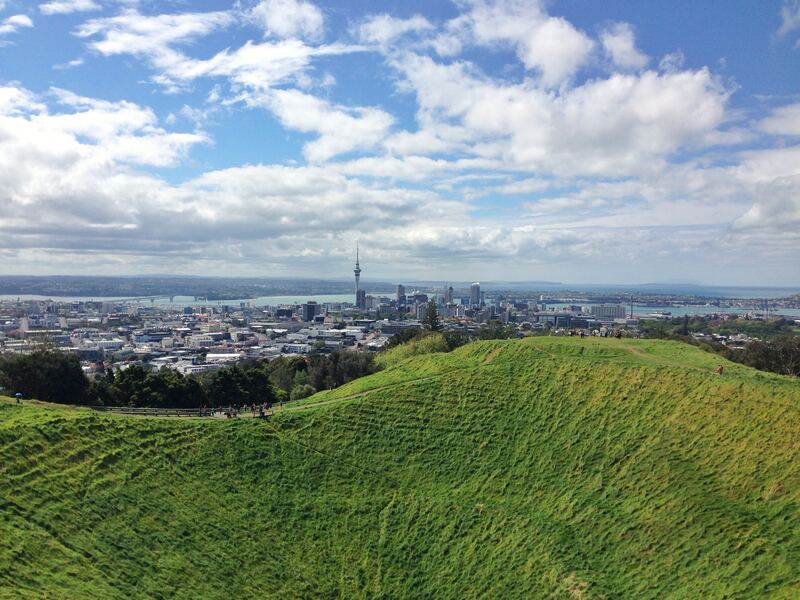 For this reason, it’s very significant to see Auckland’s slide into the negatives. It’s not a minor blip, but a continued trend as demand for property in our largest city has been dented. 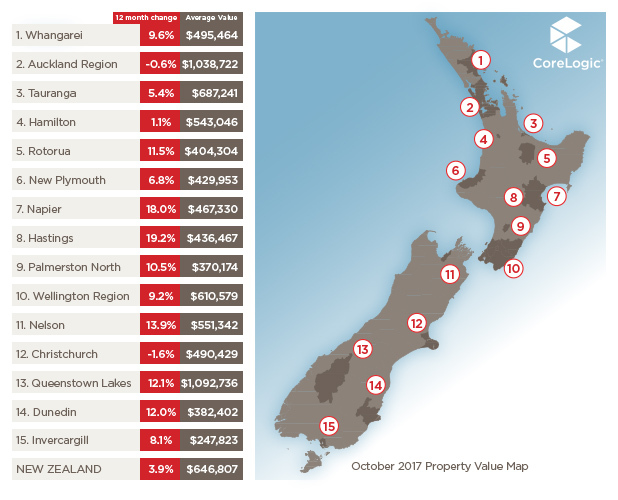 NZ is not alone in this sideways and negative property value movement at the moment. As we look to our nearest neighbour, Australia has a similar picture. 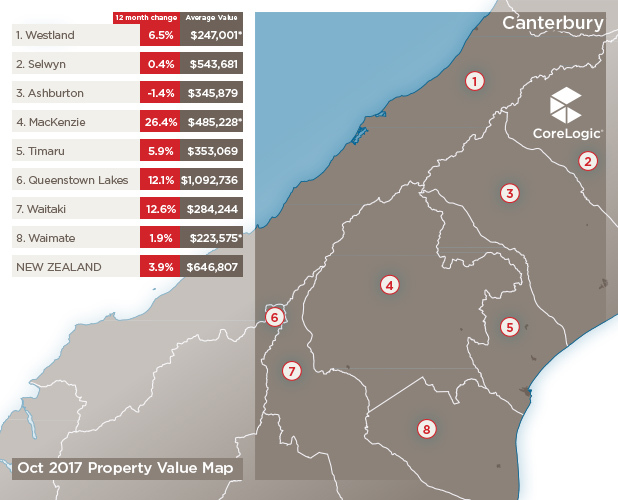 Capital gains are losing momentum, with the slowing pace attributed to tighter credit policies and a rise in interest rates; much like here (NZ also has increased loan-to-value ratio (LVR) restrictions). 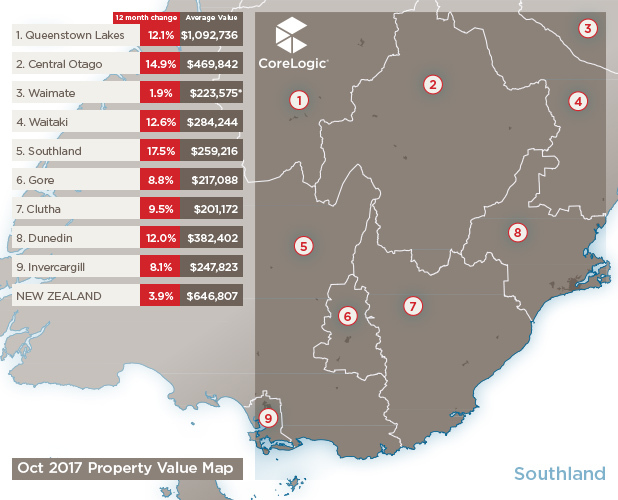 Sydney has seen a drop in values over the last 3 months, much like Auckland, although annually Sydney values are still up 7.7%. And the comparisons don’t stop there. Melbourne is showing more resilience than Sydney, much like Wellington is for NZ. Sailing back to our shores now though: we have more factors at play. 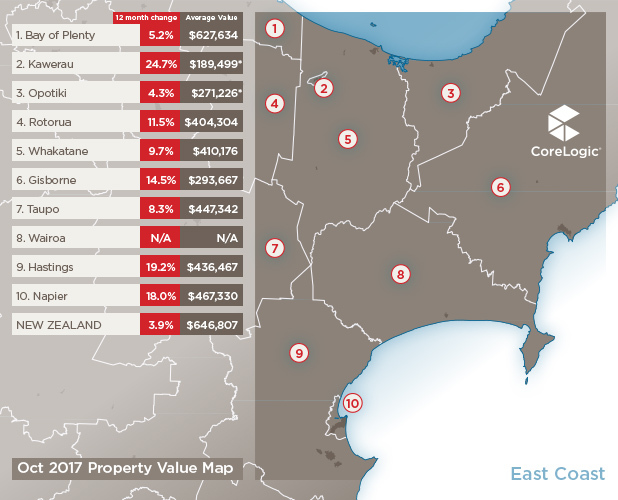 Another significant recent market insight has been the strength of first home buyer market share nationwide, as witnessed in our Oct/Nov Property Market and Economic Update report. New entrants to the market appear more willing and able to sacrifice factors like location or property type just to get on the ladder. 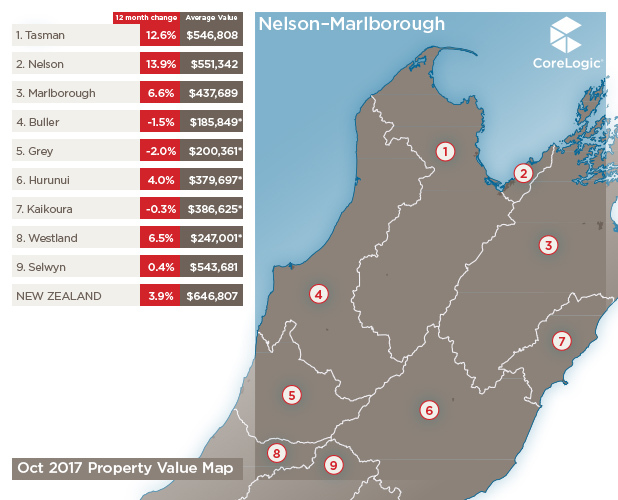 There were already strong signs of change ahead for NZ’s property market under the Labour-NZ First government and details of market changes are coming through pretty thick and fast. This week saw the announcement that from 2018 the Government will ban foreign investors by modifying the Overseas Investment Act to include residential property as ‘sensitive’. With no official measure quantifying the presence of foreign buyers here, it’s hard to definitively know the impact on the market but anecdotally we’ve heard their activity has already diminished due to the difficulty of securing funding to purchase here. There’s more to come though, and I’m expecting one of the next big property market disrupters to be the Healthy Homes Act, albeit in a more mid-long term impact for our property investors, on top of the likely extension (to five years) of the brightline test and the elimination of investors’ ability to negatively gear their properties. So, sideways and negative value growth and introduction of bold policies from the new captain at the helm. 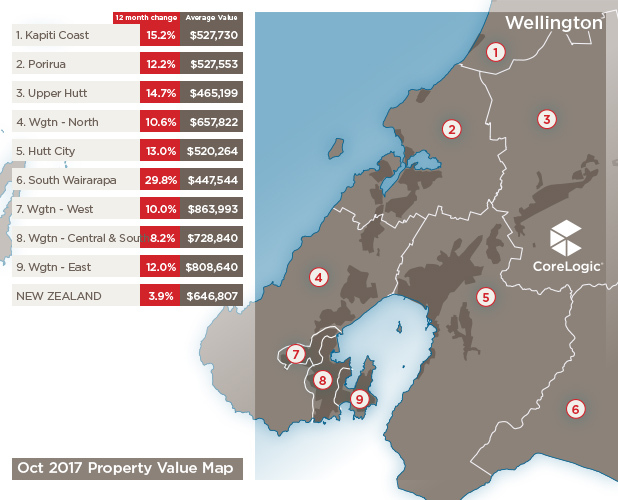 Whether it’s going to be smooth sailing or very choppy waters, it’s certainly an interesting time for NZ’s property market.